<<Save $! Pre-Wire your space! 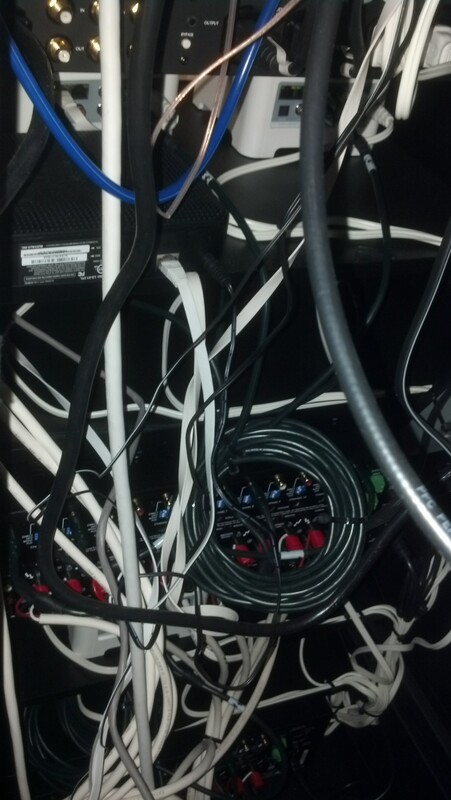 If your audio rack looks like this, call us. 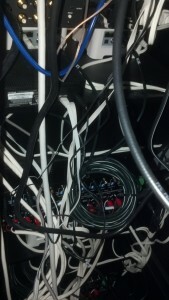 we can make your rack work for you once again.